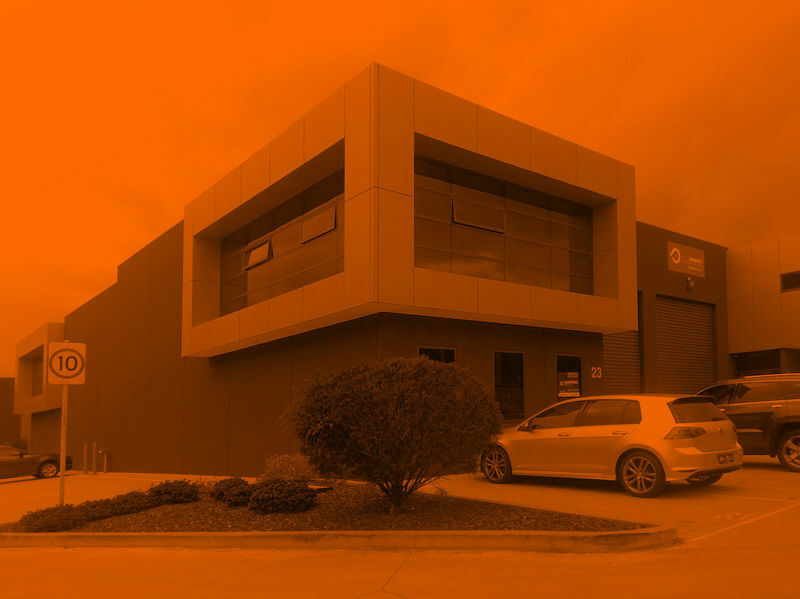 From January, you can find Global Clamps at our new office and warehouse in Burwood, Victoria. If you are in the area feel free to drop in for a look. We will be more than happy to talk about our product range and answer any questions you may have about your applications.